These are turbulent times, and if we believe what the predictions say, then they are likely to get more challenging before they eventually settle. Whatever you think 2012 will mean to us as a civilisation, according to the Mayans, we are in a period called the “End of Time”. It means that a very long cycle of time is coming to an end, and as with all endings, a new beginning will emerge. We are watching the major institutions undergo great changes – the banks, the political hierarchy, and even religions- and this is leaving a sense of unease in the greater population. We are also seeing vast changes in our weather patterns, which subsequently affects the prices and availability of food in the shops, travel, and population relocation, amongst other things. As a creature, we inherently dislike change, because there is enormous comfort in the status quo. We have a sense of control over our surroundings when everything stays the same and we have a routine that we have established, and it informs us of who we are and what our place is in the world. However, at this time, many are feeling drawn to make changes in their lives. They want to let go of old, restrictive belief systems and behaviour patterns and there is a deep knowing that there has to be a better way. We are seeing a proliferation of different healing modalities, workshops, self-help groups, and literature, as more and more people seek a more authentic way to live. 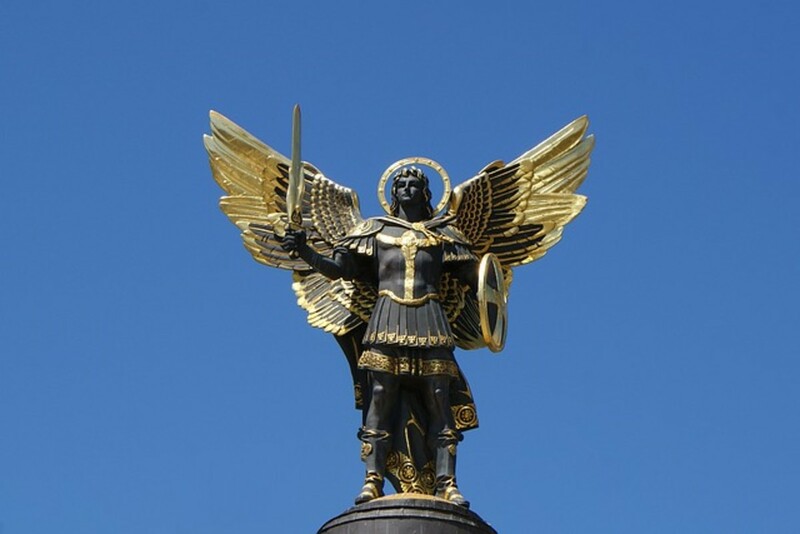 There is evidence of angels in nearly all religions and cultures, since man started writing. We see them depicted in art, religious institutions, in Christmas stories, in films, in songs, and angels are even written about in the media. 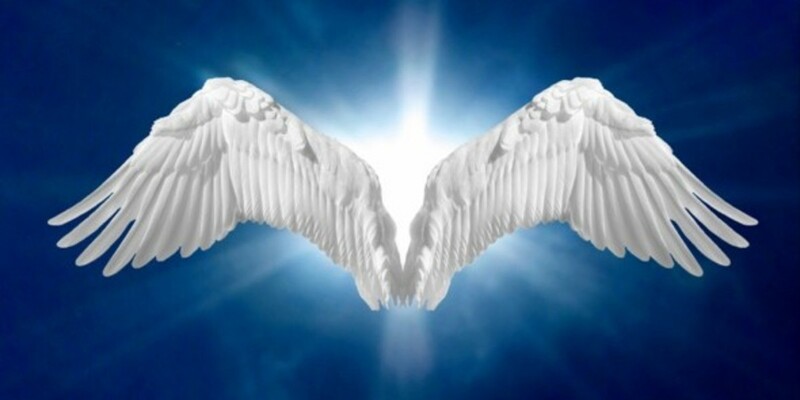 In these troubled times, when the outside world seems to be changing rapidly and all that we hold dear is eluding us, I am often reminded by the angels that they are waiting for us to ask them to help, as they cannot interfere with our free will. Angels are messengers from God. 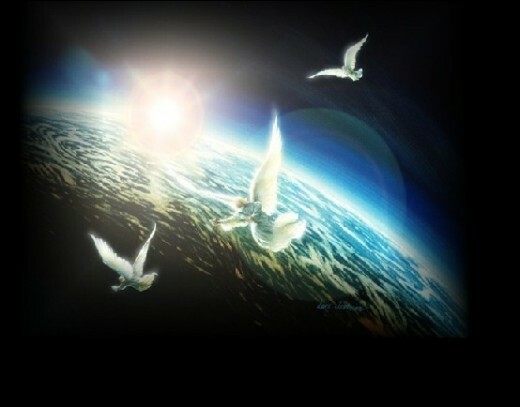 There are thousands and thousands of angels and their only job is to bring peace on earth, one person at a time. They watch over us, especially in times of hardship and need, and they guide us through adversity. Even if we do not believe in them, or recognise their guidance in our lives, they continue to help us. Angels will only ever tell you the truth and give you the message with love. They can assist you by telling you information about your love-life, career, health, life’s purpose, finances, and any other information that would help you to make the right decision for you moving forward. Sometimes, they will not answer direct questions, and this is when they want you to find out for yourself. This is a process that in and of itself can be part of your healing, and if you were given all the answers at once, you would not benefit from the experience. What they will do is give you an indication of the areas and blocks in your life that are preventing you from receiving the love and abundance that you want. 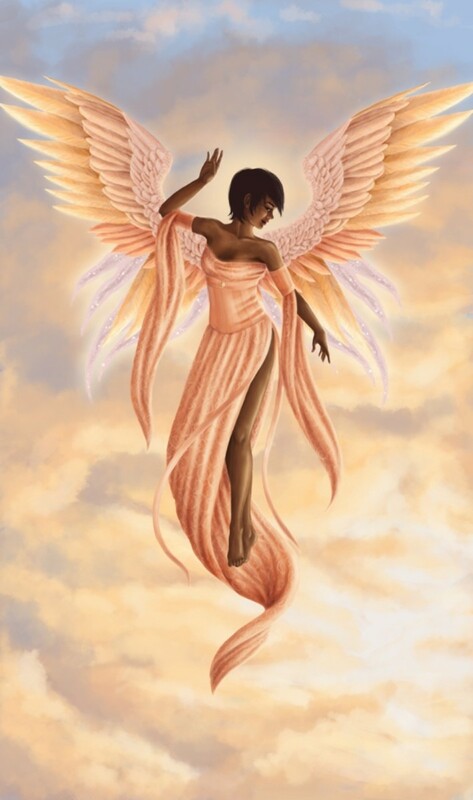 The angels can quickly identify behaviours and life-style choices that are not in your best interest. Of course, as we have free will, should you choose to ignore their advice, that is entirely your prerogative, and they will love you just the same. 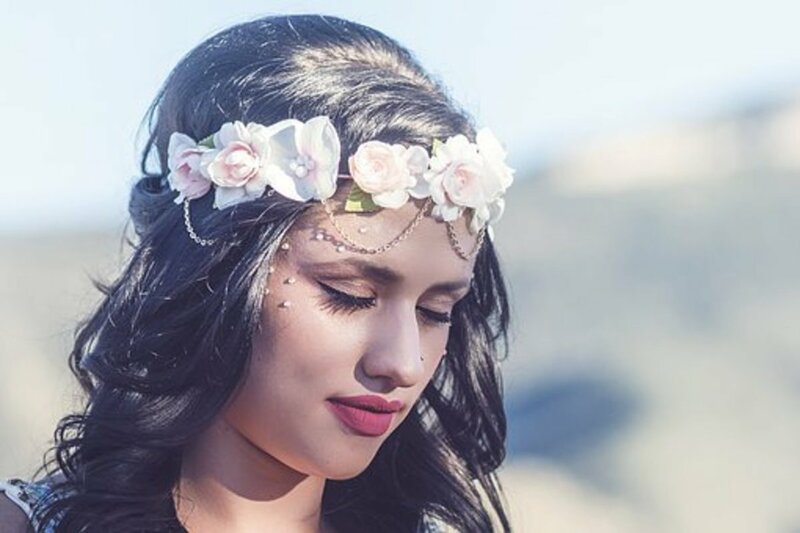 I love giving angel readings because I love connecting people with the possibility that they can communicate with the angels themselves. It is always a joy to know that the angels are assisting us and helping us through the inevitable changes that we need to make. I record the session and send you the recording over the internet. You can book sessions through the website below and I am happy to answer any questions that you may have. 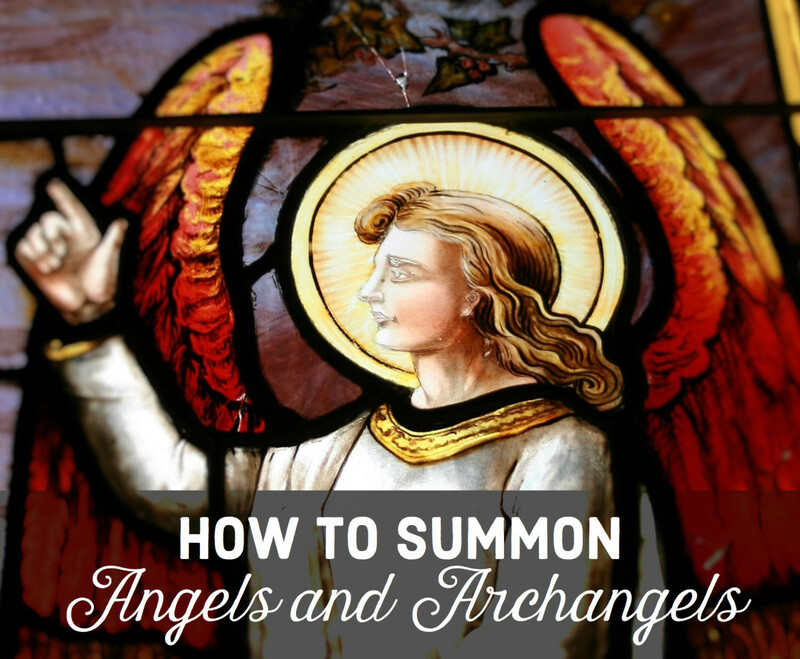 Find out how the angels can help you to understand the changes that we are all going through at this time, and listen as they guide you towards a happier, more peaceful future. Thank you Prasetio30. I agree that we just need to ask their guidance and support and we will get through these turbulent times. I really enjoy this hub here. I believe we are mere Angels in training. That is why we are facing such turbulent times right now. 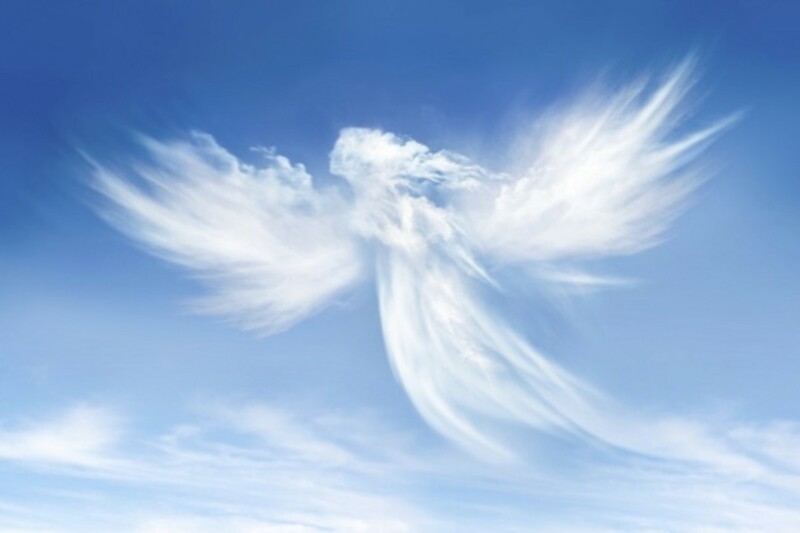 For those of us who help life flourish on this planet, then we will join the Angels very soon. My reflecting the light hub talks about it. I believe heaven is not what most people think it is. While we join our family members in the light. The goal is to move on and be Angels for other life forms within this organic universe and beyond. Great hub, I will be sure to follow you to read more of beautiful hubs like this one. Thank you to you as well Jill of all trades- I love the name! They really do want us to ask them to help. Thank you Maria! Glad to see others love working with them as much as I do! What a beautiful article about angels! I do believe in angels. I believe they are really our guardians. Dear Caroline, Thank you so much for this beautiful article, I love angels and also love to read about the new energy that we will live in starting from 2012!! Thank you for sharing your wisedom! !